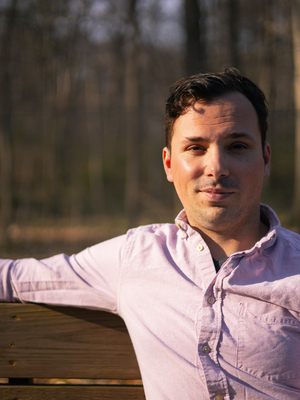 Home » People » Clinton Morrison Jr.
Clinton Morrison Jr. is a doctoral student working in the fields of late medieval literature and manuscript studies. In his most recent research projects, he has analyzed the poems of London, British Library, Cotton Nero A.x. (Pearl, Cleanness, Patience and Sir Gawain and the Green Knight) through the lens of both game theory and gender theory. He is also interested in the different ways that fourteenth-century Middle English texts are transmitted and transformed by early print culture.